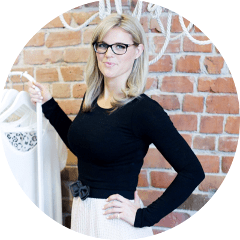 Stylist – The ‘it’ colour for Spring/Summer! Once Spring/Summer fashion comes into the stores, without fail, you always find the ‘groundbreaking’ floral. As well as lots of white on white and natural shades. It was a pleasant surprise to see a pastel be one of the biggest trends this year. That pastel colour is known as lilac or lavender. If you’re someone who loves to online shop, go to your favorite site and search the colour option and bam, every item in this popular seasonal colour pops up! 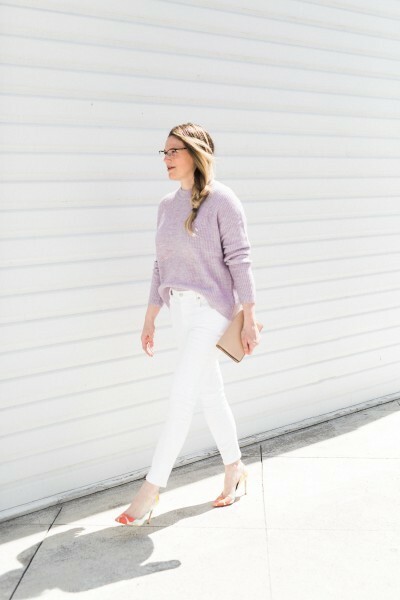 For my personal styling, I found a lightweight lilac sweater from http://www.hm.com for only $17! The west coast tends to be chilly in the evenings which makes this sweater a great piece year round!